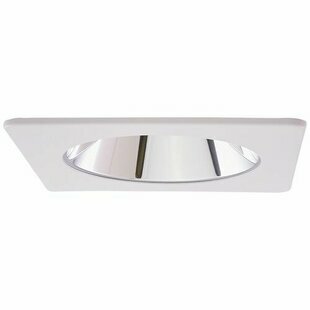 Overall Height - Top to Bottom: 3.38 Overall Width - Side to Side: 5 Installation Required: Yes Overall Depth - Front to Back: 5 Overall Product Weight: 1.4lb. 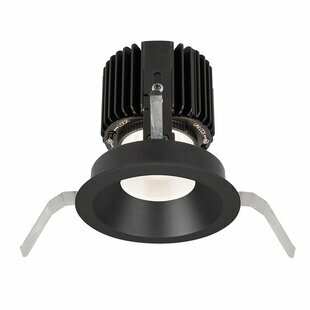 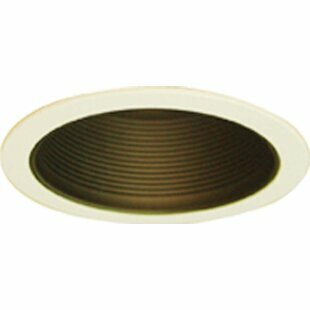 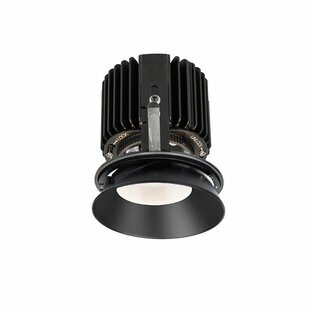 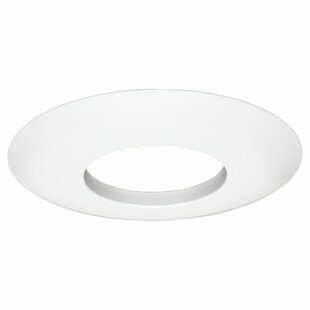 5" Aperture specification grade open downlight reflector for 75w maximum tungsten-halogen lamps. 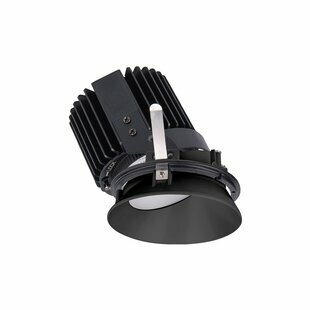 The 50 cutoff to lamp and lamp image provides a smooth, glare-free distribution of light. 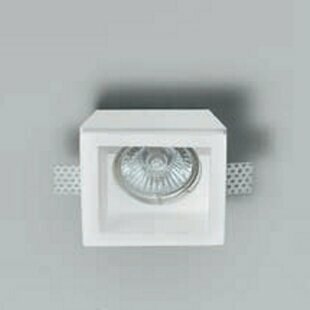 Distribution is based on lamp beam angle utilized. 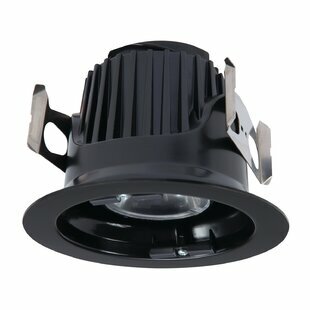 Use for general area and task illumination. 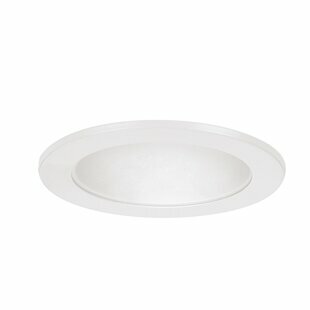 Overall Height - Top to Bottom: 9 Overall Width - Side to Side: 10 Installation Required: Yes Overall Depth - Front to Back: 15.8 Overall Product Weight: 1.37lb. 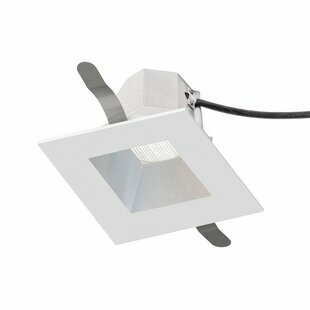 4" Square aperture specification grade open angle cut reflector for 75w maximum mr16 or ar70 tungsten-halogen and 20w maximum mr16 ceramic metal halide lamps. 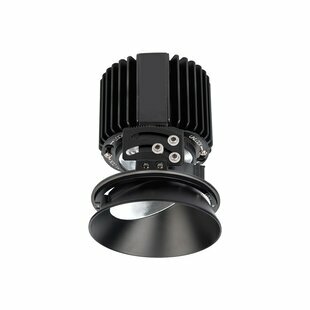 Provides for up to 45 of lamp tilt. 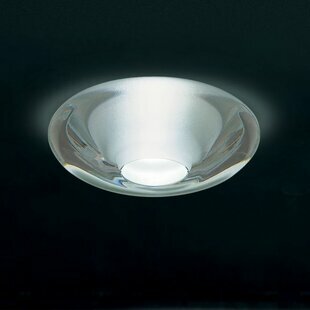 Distribution based on lamp beam angle. 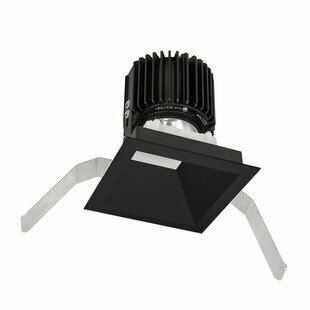 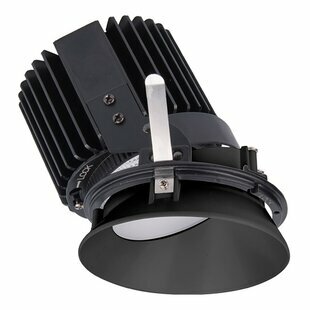 Use for accent lighting or general area illumination on sloped ceilings up to 12 pitch. 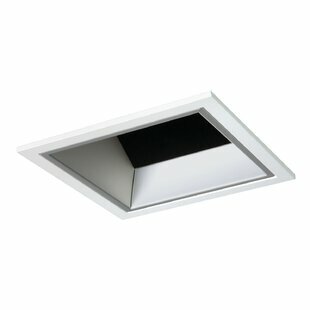 Overall Height - Top to Bottom: 7.1 Overall Width - Side to Side: 10 Installation Required: Yes Overall Depth - Front to Back: 15.7 Overall Product Weight: 1lb. 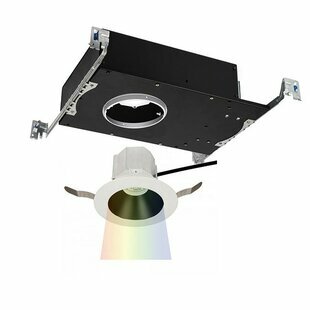 Overall Height - Top to Bottom: 4.33 Overall Width - Side to Side: 5 Installation Required: Yes Overall Depth - Front to Back: 5 Overall Product Weight: 0.39lb. 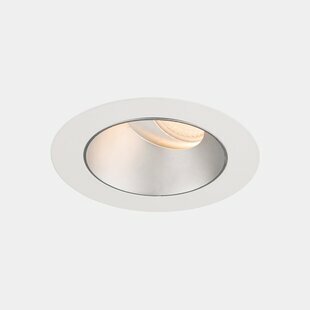 Overall Height - Top to Bottom: 4.72 Overall Width - Side to Side: 4.72 Installation Required: Yes Overall Depth - Front to Back: 0.83 Overall Product Weight: 3lb. 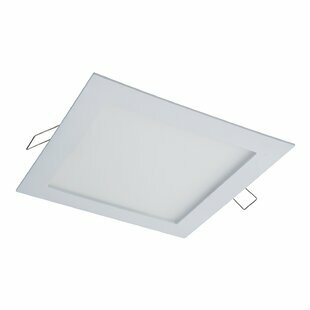 The Integrated LED Square 6" Open Recessed Trim is an ultra-low profile surface mounting luminaire with a modern look and high performance. 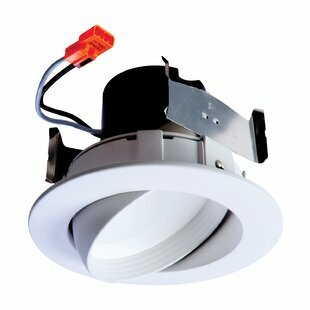 Suitable for residential or commercial installations. 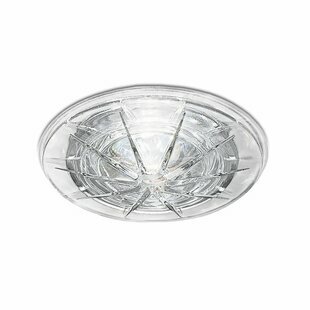 Ideal for general areas, closets, storage areas, attics, and basements. 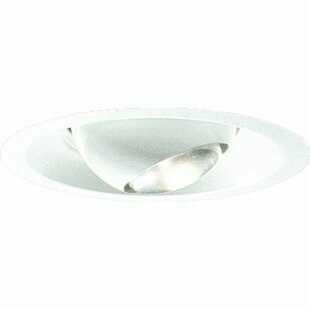 Overall Height - Top to Bottom: 2.25 Overall Width - Side to Side: 8.5 Installation Required: Yes Overall Depth - Front to Back: 8.5 Overall Product Weight: 1.8lb. 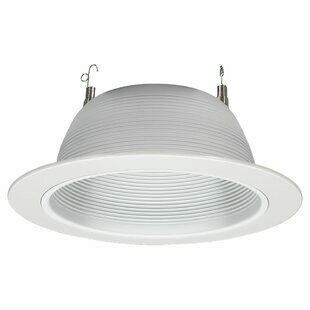 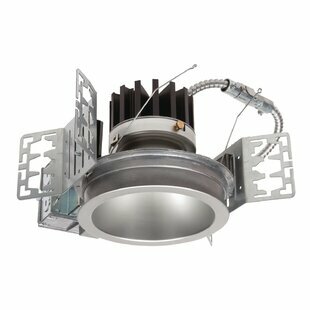 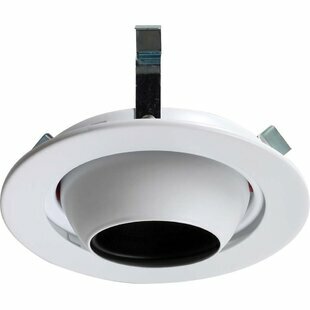 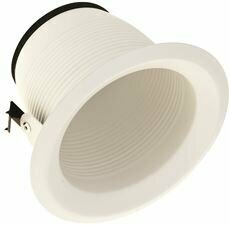 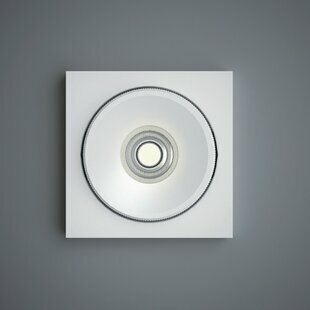 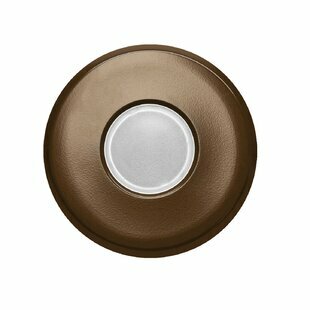 The led recessed new construction downlight or wall wash specially designed for either shallow or standard plenum height. 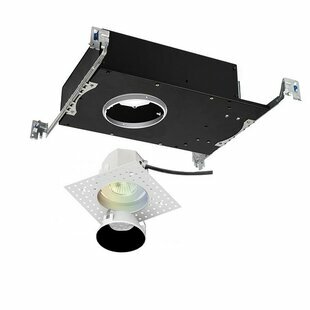 Offered with spun aluminium and die-cast reflectors designed with the two-stage system producing a smooth distribution with excellent light control and low aperture brightness. 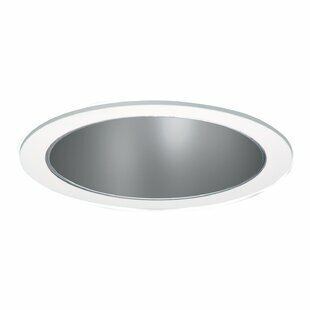 Overall Height - Top to Bottom: 5.5 Overall Width - Side to Side: 9.81 Installation Required: Yes Overall Depth - Front to Back: 10.18 Overall Product Weight: 1.28lb. 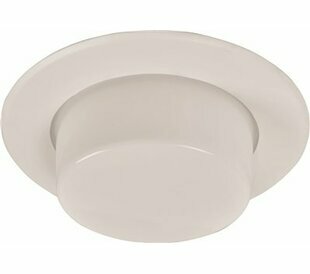 Overall Height - Top to Bottom: 2.5 Overall Width - Side to Side: 4 Installation Required: Yes Overall Depth - Front to Back: 4 Overall Product Weight: 0.53lb.